TAG Heuer’s Formula 1 collection features classy, sophisticated and timeless pieces inspired by the sport of motor racing. 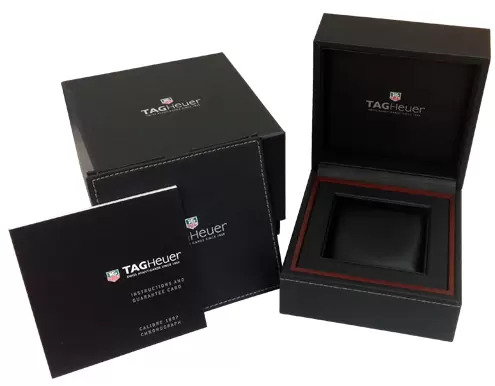 This TAG Heuer Formula 1 Ladies stainless steel watch is an elegant piece measuring at 32mm with a 60 minute scale fixed bezel and a screw in ‘easy grip’ crown. The sophisitcated stainless steel bracelet features a sleek folding buckle.